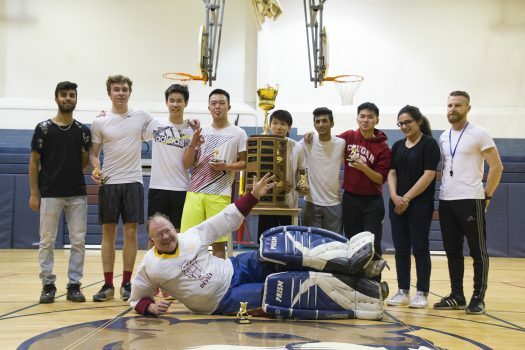 Mei Yi Niu reports on MGCI’s annual ball hockey tournament. 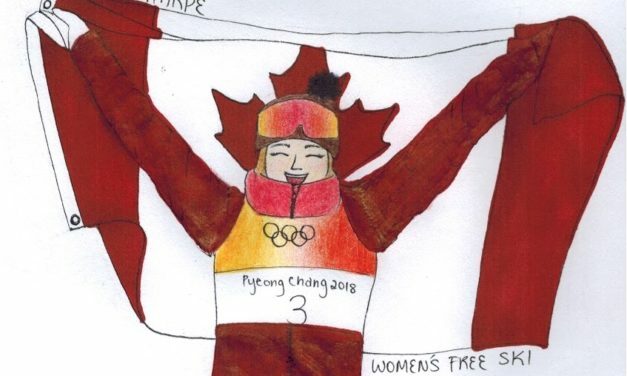 Mei Yi Niu and Jeffrey Qiu recap Day 11 of the 2018 Winter Olympics. 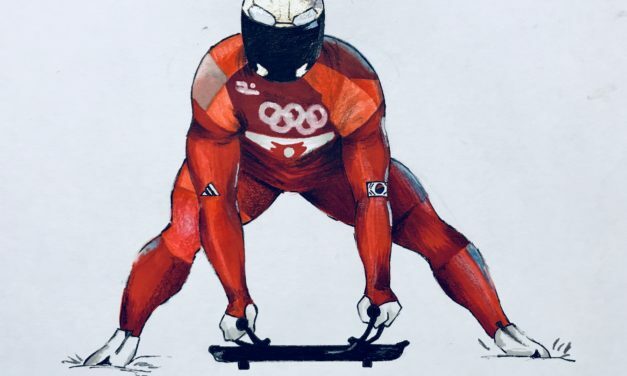 Illustration by Sophie Yang. 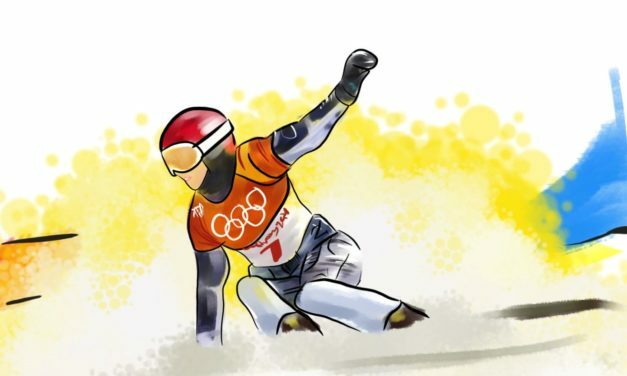 Jeffrey Qiu and Mei Yi Niu report on Day 7 of the 2018 Winter Olympics. Illustration by Caryn Qian.